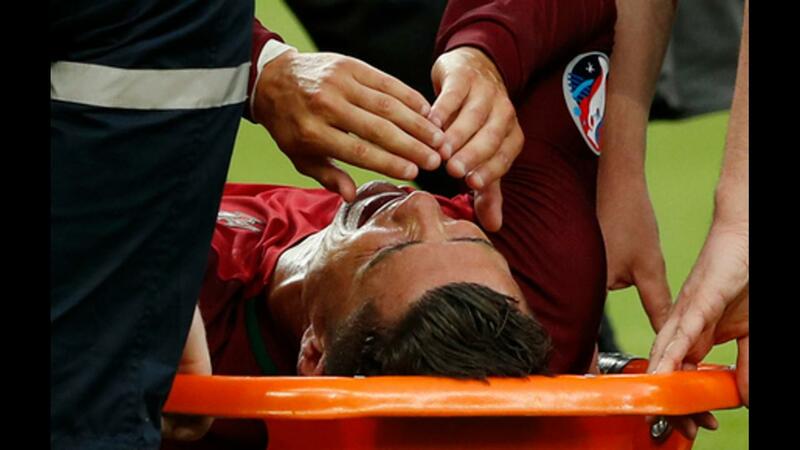 Cristiano Ronaldo went down with a knee injury early in the game, struggling to stay on the field for the remainder of Portugal's victory over France. As he fell to the ground after one of the few times he tried to play through the pain, a moth landed on his face and the internet went nuts over it. READ MORE: What if LeBron never took his talents to South Beach? A tiny scarf and medal for Ronaldo's moth. 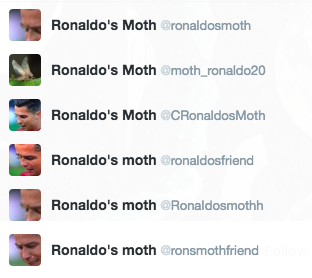 RIP Ronaldo's Moth. The world's most famous footballing insect has died after a long and illustrious career. He was 6 weeks old. Thank you, internet. You win again.